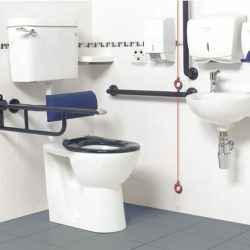 Creative Living offers a wide variety of disability aids designed to cater for the everyday needs of those living with disabilities and mobility issues. 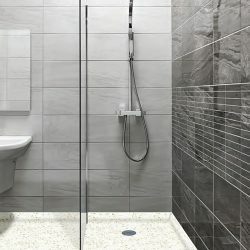 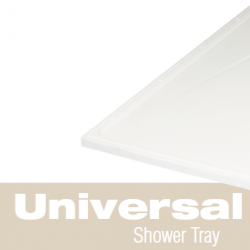 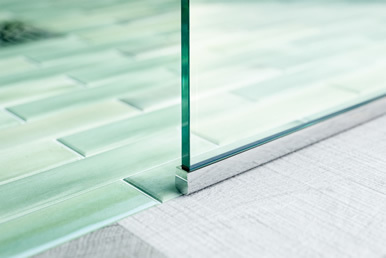 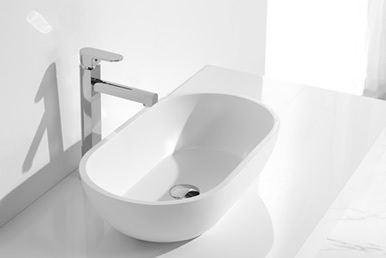 Our range provides a large selection of quality products for residential and commercial situations from the UK based Nicholls and Clarke and Impey Showers. 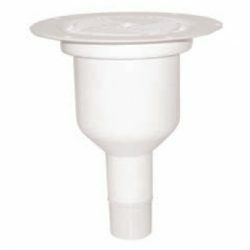 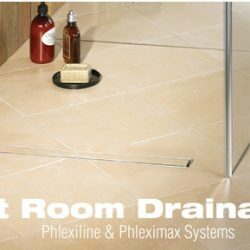 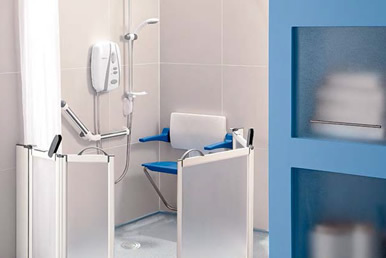 We are proud to be their sole agents in New Zealand and their commitment to research and continuous testing ensures that they continue to be worldwide leaders in the manufacture and supply of wet room and disability products. 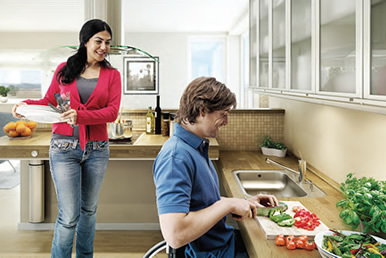 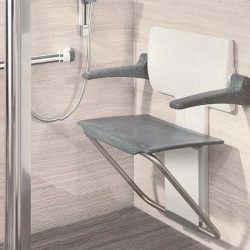 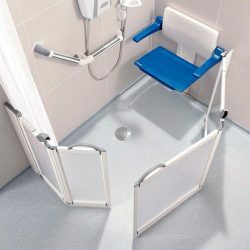 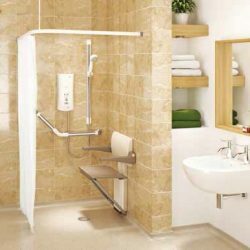 If you need assistance with showering, bathing, toileting, hoisting, accessibility or even adapted kitchens then please feel free to contact our friendly team who can assist you to choose the best solution for your needs.